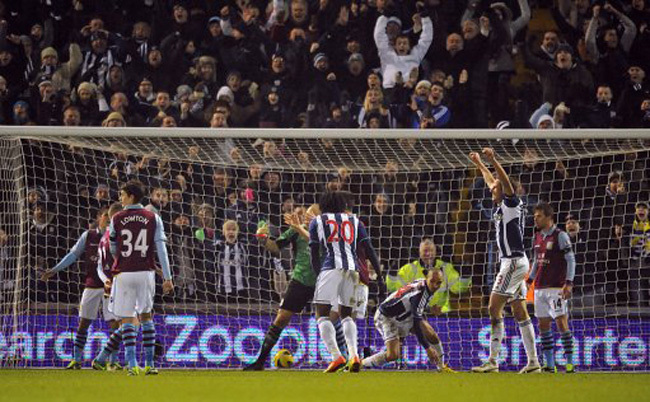 West Brom came from two goals down to secure a hard-fought draw in the Midlands’ derby with Aston Villa. The Villans started much the brighter with Christian Benteke scoring courtesy of a superb strike on 12 minutes before Gabriel Agbonlahor doubled the visitors’ lead on the half-hour mark. 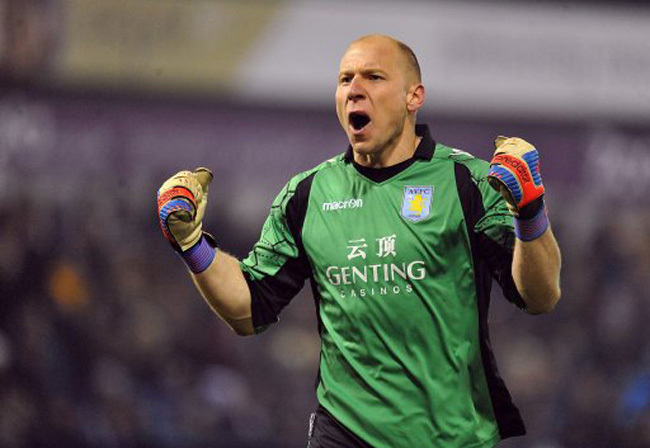 That two-goal advantage was well deserved for the Villans as they worked hard against a lacklustre West Brom side. However, after the break, the Baggies improved and when Chris Brunt netted just four minutes into the second-half, it was game on. 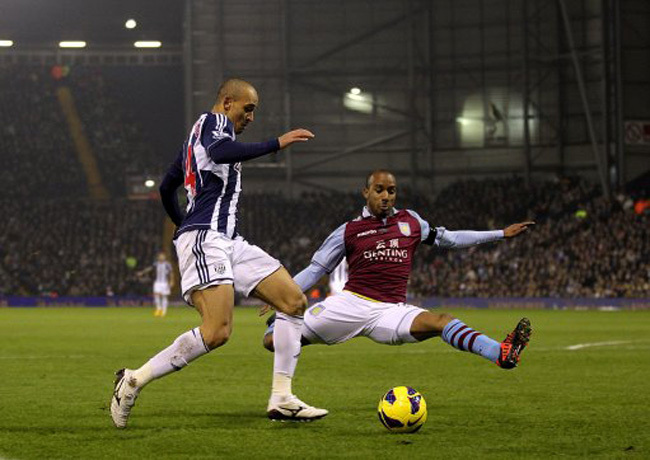 Striker Peter Odemwingie had already gone close on a number of occasions before the Nigerian finally levelled the scores with just seven minutes to go. 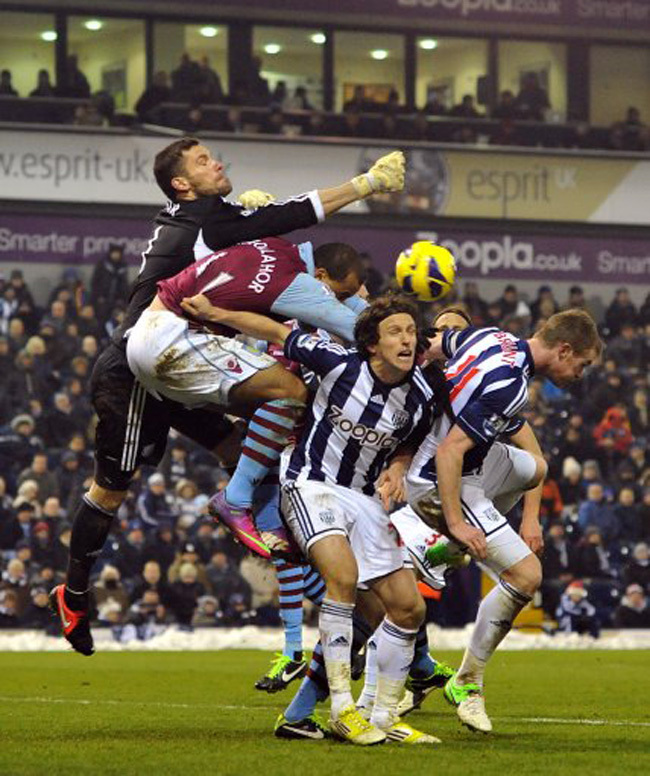 The Baggies kept pushing for a winner but in the end the two rivals had to settle for a share of the points. 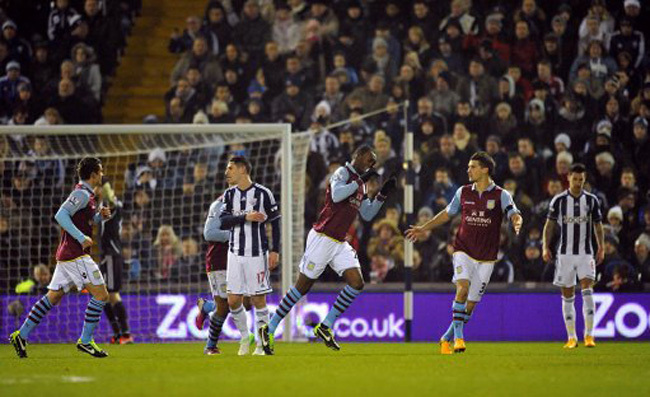 West Brom go eighth while the draw sees Villa move out of the bottom three.